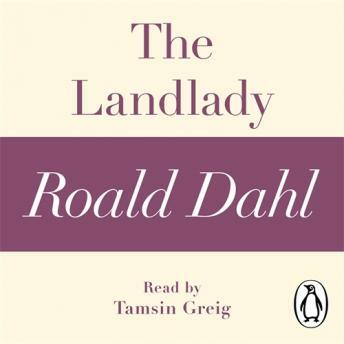 Penguin presents the audiobook edition of The Landlady by Roald Dahl, read by Tamsin Greig. In The Landlady, Roald Dahl tells a sinister story about the darker side of human nature. Here, a young man in need of room meets a most accommodating landlady . . .